The Integrated Health Awareness Programme for Teen Challenge Samoa was held last week. The programme was part of the commemoration of World Breastfeeding Week. It was designed to raise awareness about sexual reproductive health issues among young people. It was also to upscale the interventions on raising awareness on HIV/AIDS, STIs and TB, targeting vulnerable groups including young people and people living with disabilities. The Integrated Health Awareness Programme continues to be one of the most cost effective and important interventions in raising public awareness to tackle the current health issues and the number of lifestyle diseases that have been emerged over the years. The prevalence of sexually transmitted infections in Samoa remains high, affecting many of our young, productive population. The worldwide increase of people living with HIV, as well as the significant number of AIDS-related deaths, continues to be a global concern. 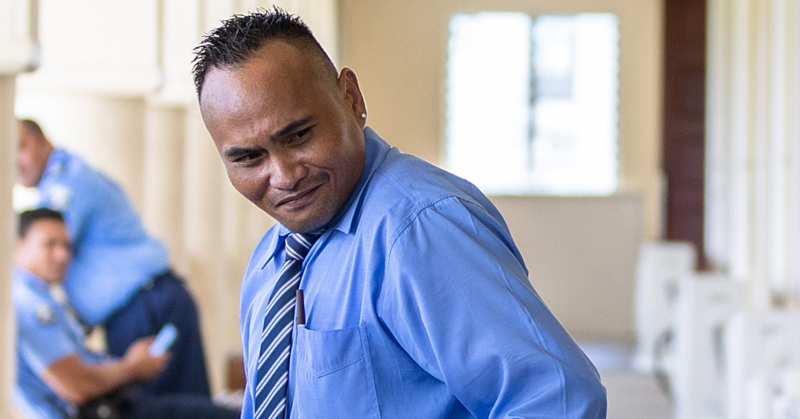 In October 2016 and February this year, two other Integrated Community Health Awareness Programmes focusing on HIV/AIDS, STI’s and TB took place, targeting 10 village communities and 10 schools across Upolu and Savaii. The Ministry of Health believes that developing young peoples’ life-skills, by promoting good health and the adoption of healthier behaviours, is one of the best interventions for dealing with the these issues. Combating the spread of communicable diseases is challenging, however, effective approaches, such as prevention programmes and engaging with communities, will play a vital role in addressing the current health issues faced by the public, especially in vulnerable groups. 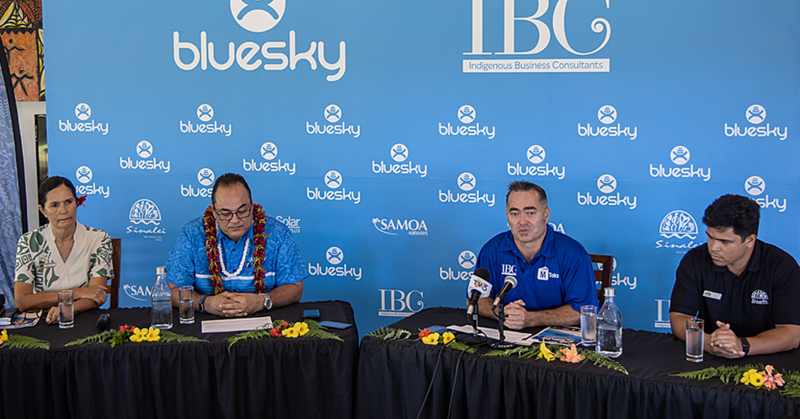 The Integrated Health Awareness Programme also strengthens collaboration and linkages between Samoa’s health sector partners and its stakeholders, particularly around re-emerging health issues. 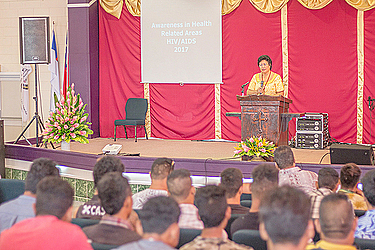 Stakeholders involved were Teen Challenge Samoa, Young Women Christian Association, National Health Services, Samoa Red Cross, Samoa Family Health Association, and the Ministry of Health.